Season 2 is here! Volume 2 if you want to call it that! 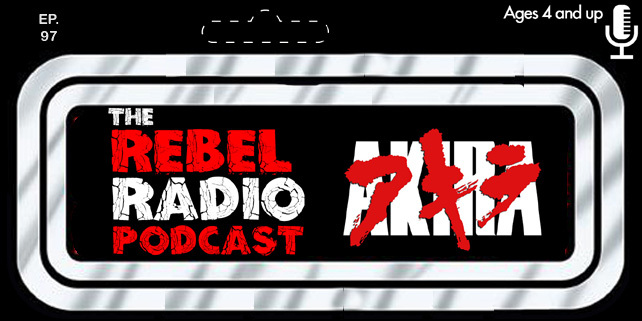 The Rebel Radio Podcast is rebooted with a fresh take on movies you know and love! 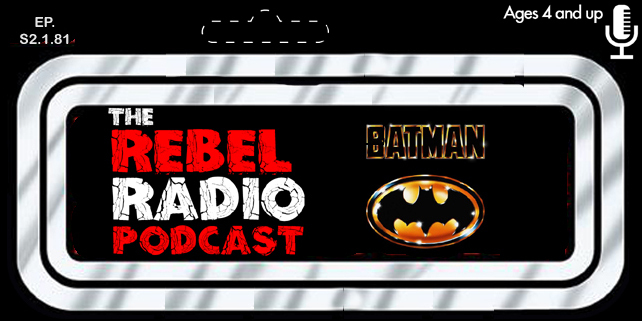 Mark & Matt are in studio to bring you a brand new version of the show as we discuss Tim Burton's 1989 film, Batman! We brak down our memories of first seeing the film, the performances, the characters and more! We hope you learn some things you didn't know about Batman as we talk some unique things we found out about the movie including some very cool would have been deleted scenes. How does Batman hold up today? We tell you what we think as well as talk someunique merchandise from the film that we have fond memories of! All this and more as we discuss this modern classic! We then give you the latet news briefs you have come to love and fan favorite segment Download This is back as we tell you what we have watched, streamed, or downloaded lately. Then stay tuned for a preview of the next film we will be covering, Enter The Dragon!